Emily graduated from the University of New Hampshire in May 2000. She is an Advanced Nurse Practitioner and a Certified Diabetes Educator. She provides health care for the whole family with an emphasis on prevention and education. She specializes in the education and treatment of patients living with diabetes. Medical work in Haiti rounds out her very busy life. Emily is not accepting new patients at this time. 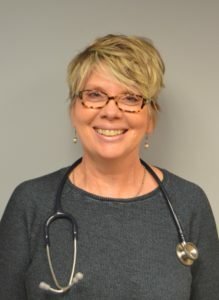 Cindy spent most of her professional life working in Critical Care before graduating from the Acute Care/Primary Care nurse practitioner program at Northeastern University in Boston. She enjoys practicing in Internal Medicine because it allows her to treat a variety of conditions while developing long term relationships with her patients. A longtime resident of the valley, she enjoys gardening, photography and sailing when she isn’t working. 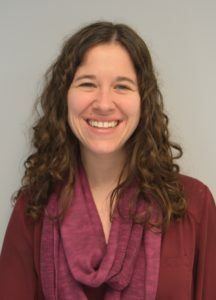 Sarah Duplinsky, Family Nurse Practitioner, joined Saco River Medical Group in 2013. She is a graduate of the University of Southern Maine. Sarah works as part of our Family Medicine team coordinating care for patients of all ages and promoting healthy lifestyles. 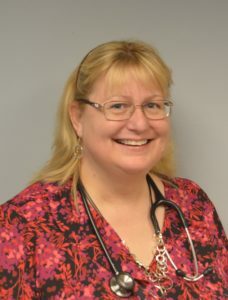 She also works in our urgent care department providing episodic and acute care. Jennifer Smith, D.O. is a board certified family medicine physician who has been practicing in Bridgton for the past twelve years. 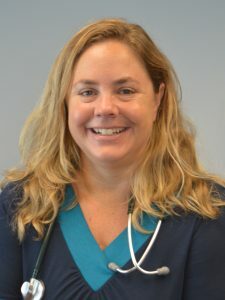 She is a native of Michigan, earned her medical degree from Michigan State University College of Osteopathic Medicine, and then performed family medicine training through the Maine Dartmouth program in Augusta, Maine. She is active with the school system and is president of her school’s PTA. She also served as a U.S. Army physician with the National Guard. 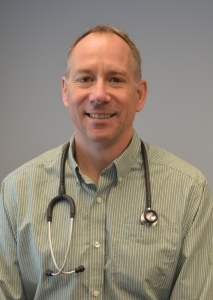 Dr. Bruce D Latham is a Doctor of Osteopathic Medicine (DO) and comes to us from Colebrook, NH. He graduated with honors from Nova Southeastern University College of Osteopathic Medicine in 1991. Dr. Latham has more than 26 years of diverse experiences, especially in Family Practice. He joined us as a Primary Care Provider in September 2017. Dr. Latham is not accepting new patients at this time. 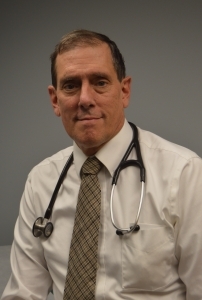 Dr. Emery is President of Saco River Medical Group. Ross was born and raised in New England before going to McGill University for college. He later worked at Children’s Hospital of Philadelphia, where he met his wife, and attended Jefferson Medical College. He received his pediatric residency training at Maine Medical Center, and particularly enjoys newborn care and sports medicine. 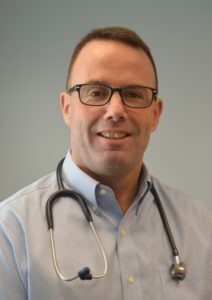 Dr. Emery also enjoys mountain biking with his two sons, coaching youth lacrosse and playing hockey. Rich completed his BS in Biology at Ursinus College before obtaining his medical degree at Philadelphia College of Osteopathic Medicine in Philadelphia. After serving his pediatric internship in the Navy, Dr. Laracy completed his pediatric residency at Maine Medical Center in Portland before joining SRMG in 2002. He enjoys living in the Valley with his wife, Julie, and their twin boys keep him in shape with their athletic pursuits. 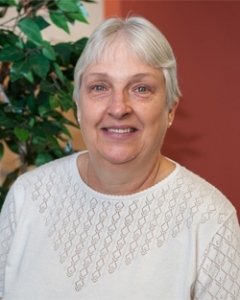 Judith has been with Saco River Medical Group since 1999 – working in our Walk-In clinic – providing urgent care and occupational health to our community and visitors. She graduated from Dickinson College, then George Washington University in D.C., where she received her PA certificate. Judith started her career in emergency / urgent care in Baltimore, before settling here with her husband and daughters, and enjoys boating / skiing and time with her family..
Frank is a third-generation Conway native who practices in the urgent care center when he is not directing SOLO, the largest wilderness and pre-hospital emergency care educational program in the world. 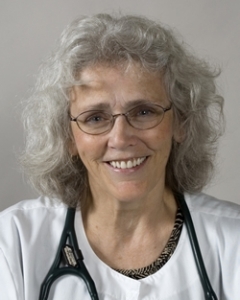 After founding SOLO in 1974, Dr. Hubbell attended osteopathic school at the University of New England and interned in Portland, Maine before returning to our community. 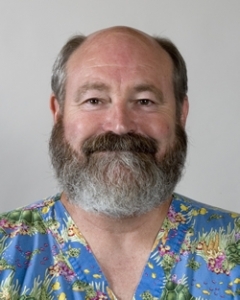 At SRMG, Dr. Hubbell provides Walk-In care and osteopathic manipulation in our Spine Center. He also works to develop health care in several African countries. Prior to joining Saco River Medical Group n 2003, Geraldine practiced a community health clinic, urgent and acute care, and geriatrics. She also taught at Regis College and continues to teach nurse practitioner students. As a family nurse practitioner, Geraldine cares for clients of all ages and promotes a team approach to health care – encouraging patients to advocate and participate in their health plan. She is passionate about promoting healthy lifestyles including healthy diets and smoking cessation. Nelle Cooper, PA-C joined Saco River Medical Group‘s walk-in team in 2018. 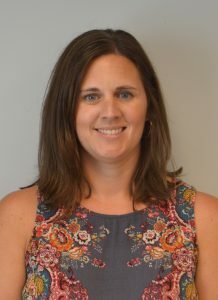 Nelle completed her BS in Biological Studies at Clemson University in 1995 and completed the Physician Assistant program at Massachusetts College of Pharmacy and Health Sciences in 2004. Nelle’s professional experience includes caring for patients in both primary care and walk-in settings as well as her most recent experience treating orthopedic injuries. She has lived in the Mount Washington Valley for the past 20 years. Nelle enjoys open water swimming, cycling, hiking, Nordic skiing and so much more. 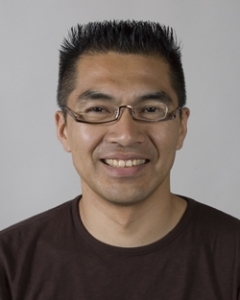 Kenji studied Acupuncture and Oriental Medicine for six years in both Japan and China. He has worked in hospitals, clinics and sports facilities and brings many years of experience to our group. He is licensed to practice acupuncture in New Hampshire, Vermont and Japan.